Several readers have reminded me that tomorrow, July 9, will be the 35th anniversary of the killing of Ken McElroy on the streets of Skidmore, Missouri. 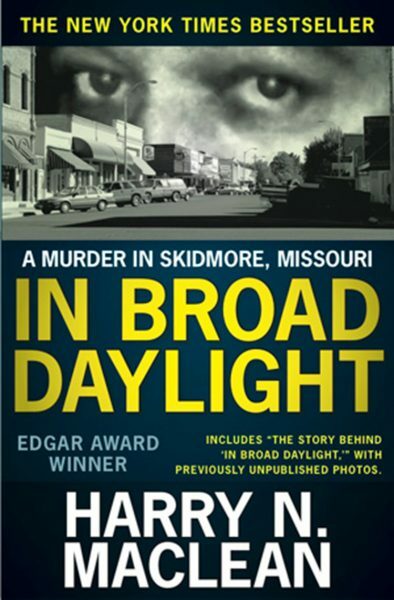 “In Broad Daylight,” the story of the killing, was my first book. 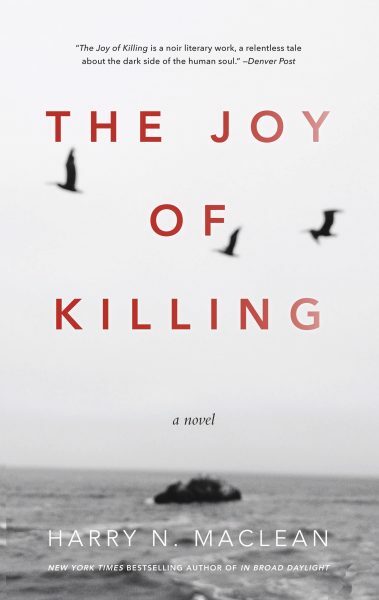 Although I’ve since moved on to fiction, in “The Joy of Killing,” I think my first book will always mark me as a writer. The story has an almost mythical quality to it, and I’m convinced it will never fade. A few things are particularly notable: no one on the street that day, has yet to come forward publicly and identify the killers. Many of the people involved in the twenty-year drama are dead, including shooter Del Clement, accused shooter Gary Dowling, the victims of McElroy’s reign of terror, Bo and Lois Bowenkamp, and McElroy’s attorney, Gene McFadin. Many live on, however, including Trooper Richard Stratton, the cop who stood up to McElroy. The town is fading in vitality. Most businesses have closed. Young people have moved on. Some yards are unkempt and stacked with junk. The debate continues, as it will forever, about whether justice was done, where the town had the right to take the law into its own hands. Personally, I always sympathized with the town, the situation it found itself in, while being critical of it for not dealing with the situation much earlier. I’m convinced it was not a vigilante killing, in the sense that it was a planned an organized act. The situation blew up, and the predictable happened. Christ, I look almost as dilapidated as Bill Clinton in this YouTube video.